Yesterday’s #Maptime workshop went analog at Repair the World (which has their own awesome wall map). 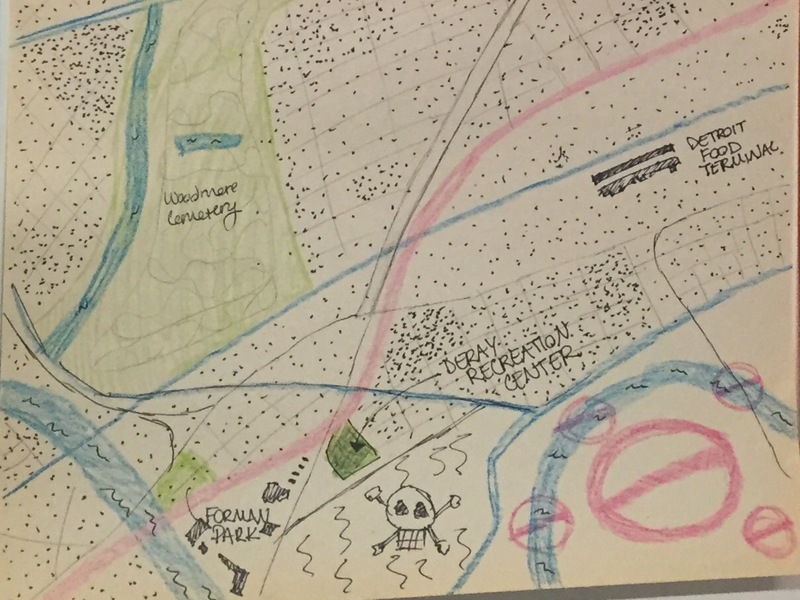 This time we were focused on the time-tested practice of hand drawing maps. 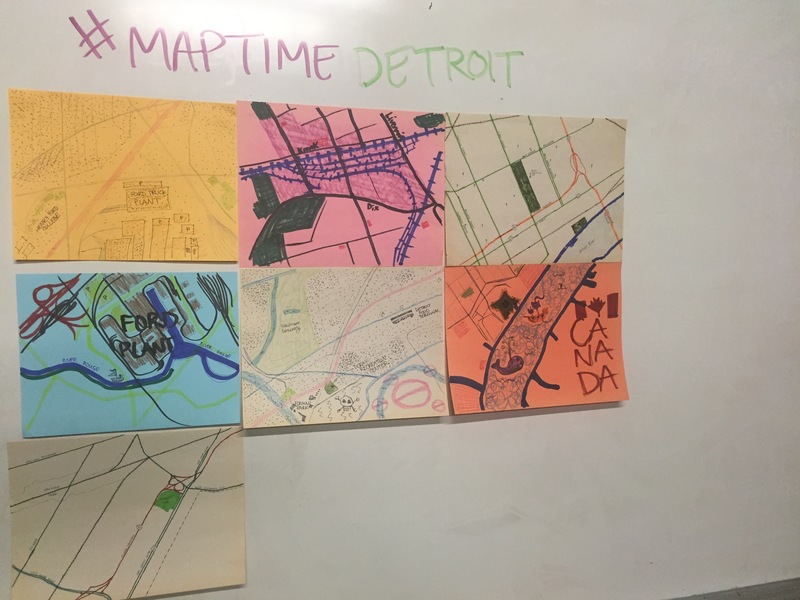 Each person took a different section of Southwest Detroit to recreate in their own style. 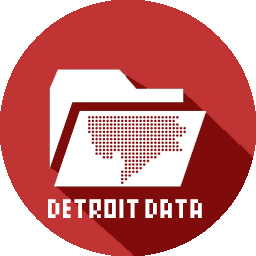 Using fieldpapers.org, I generated a quick grid for Detroit that wasn’t too granular, but allowed for a single page to have a good amount of detail. Everyone has a different way of viewing and understanding maps and geographic areas. Since we were focused on Southwest Detroit there were a number of discussions about industry, pollution, and environmental impact.